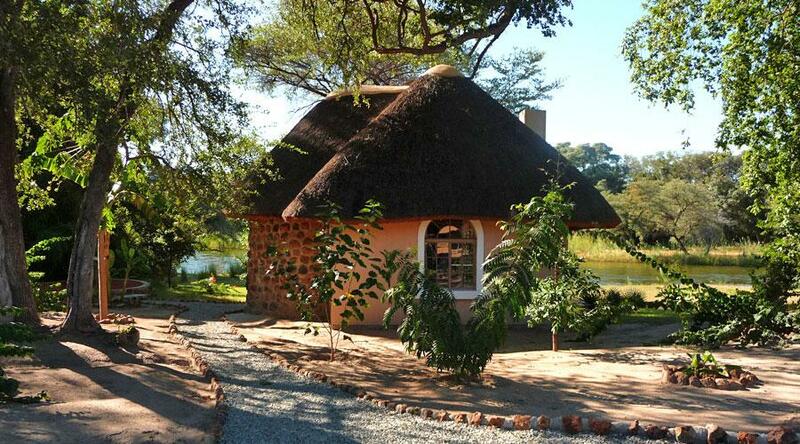 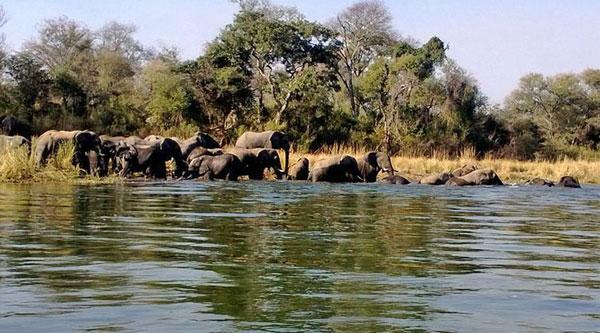 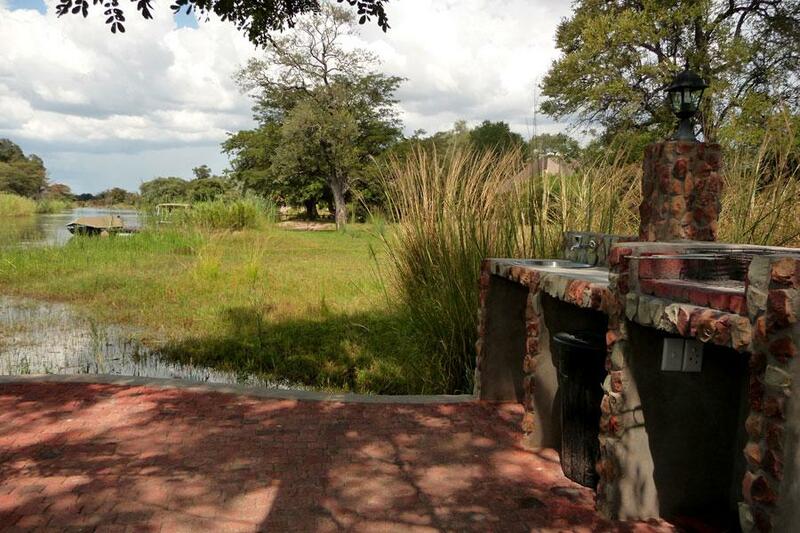 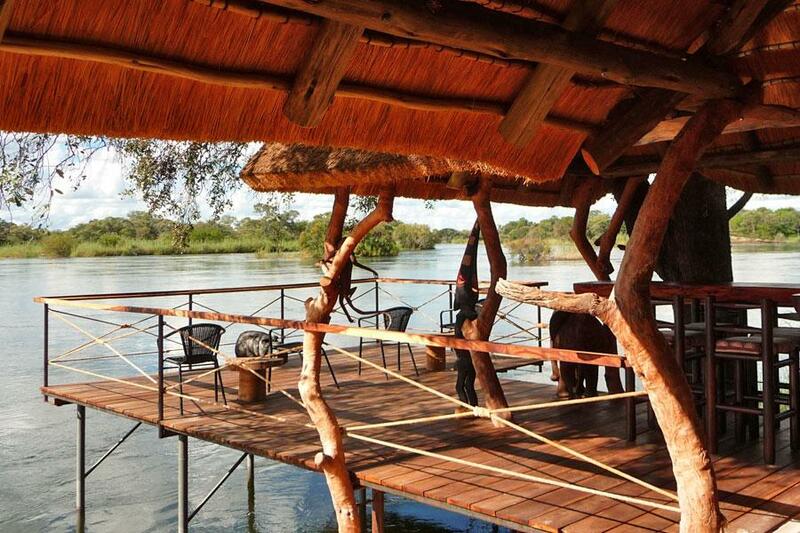 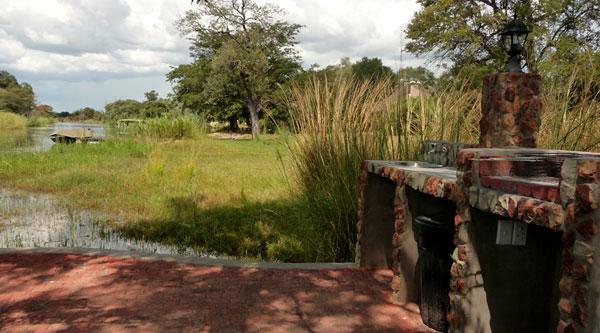 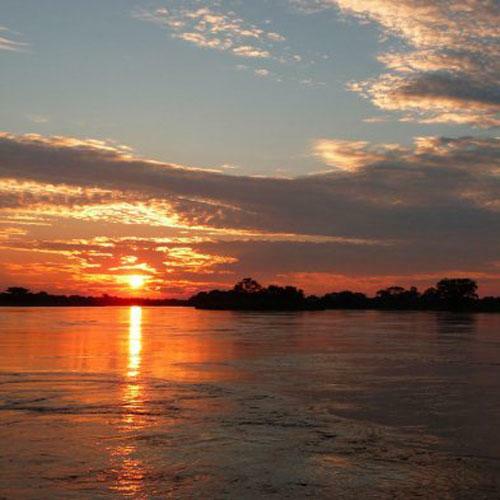 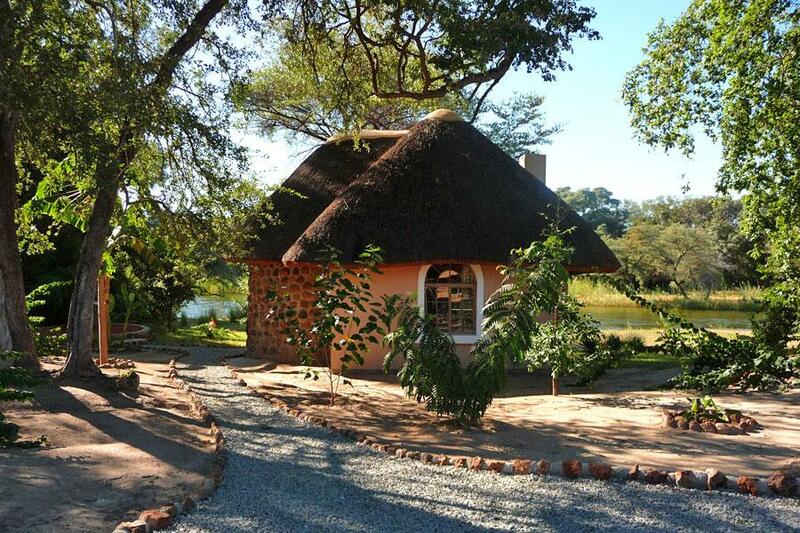 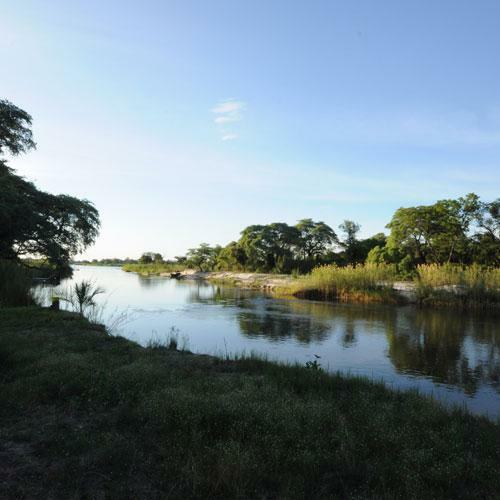 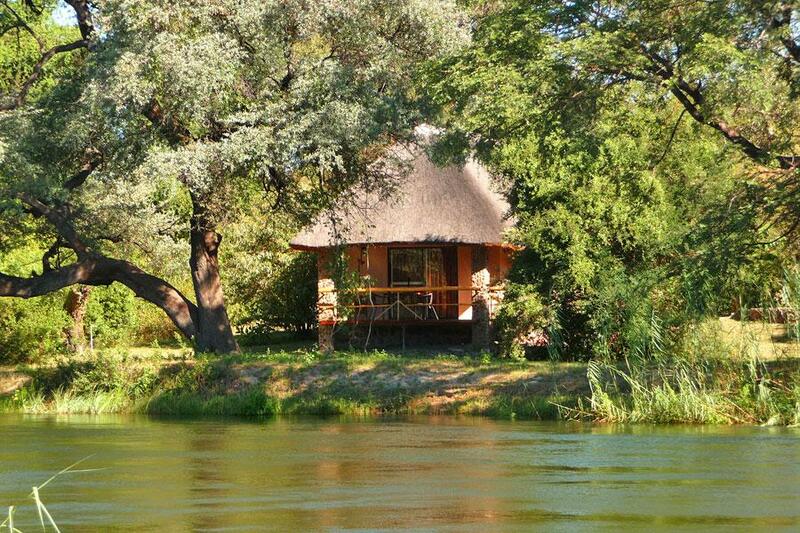 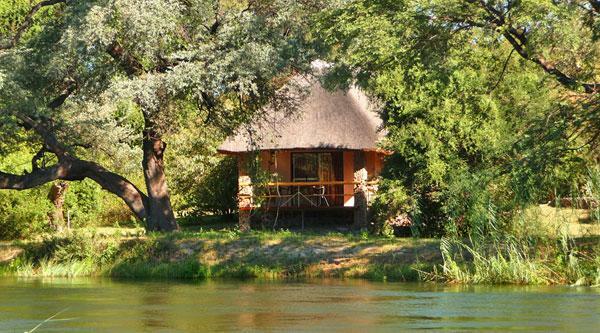 Come and visit us on our Mobola Island Lodge and enjoy the unmistakable beauty of the Okavango River as well as the uniqueness of the fauna and flora of this region in Namibia. 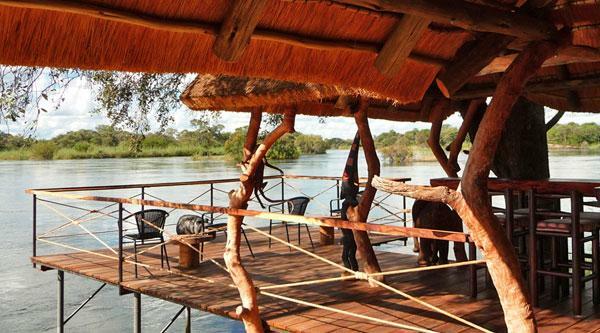 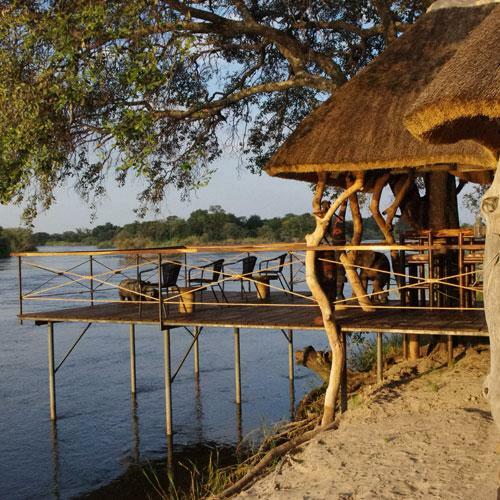 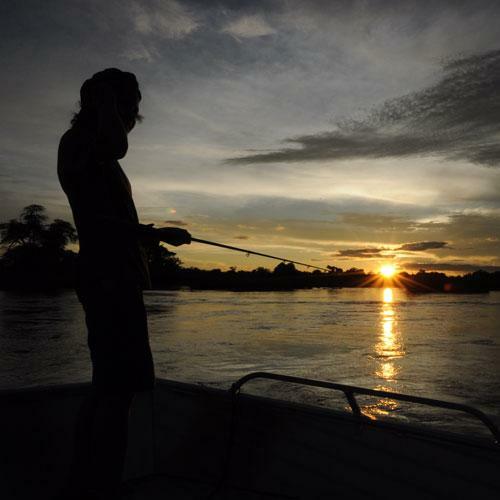 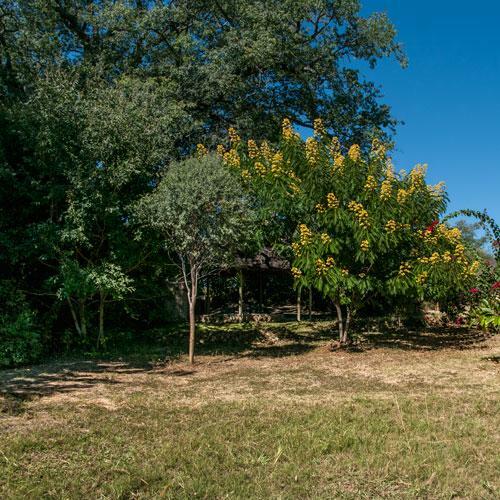 At Mobola Island Lodge we promise you a stay in absolute comfortable and privat atmosphere, which you can use to get to know the beauty of the Okavango river and its surrounding. 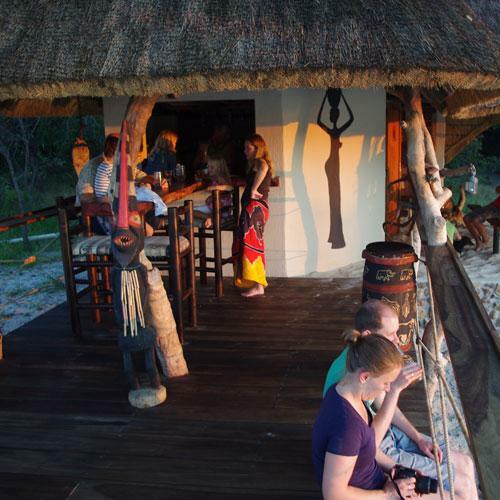 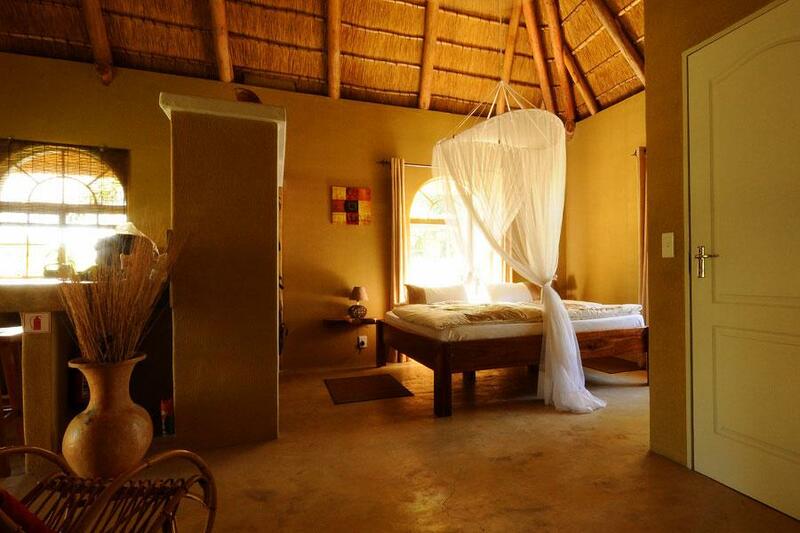 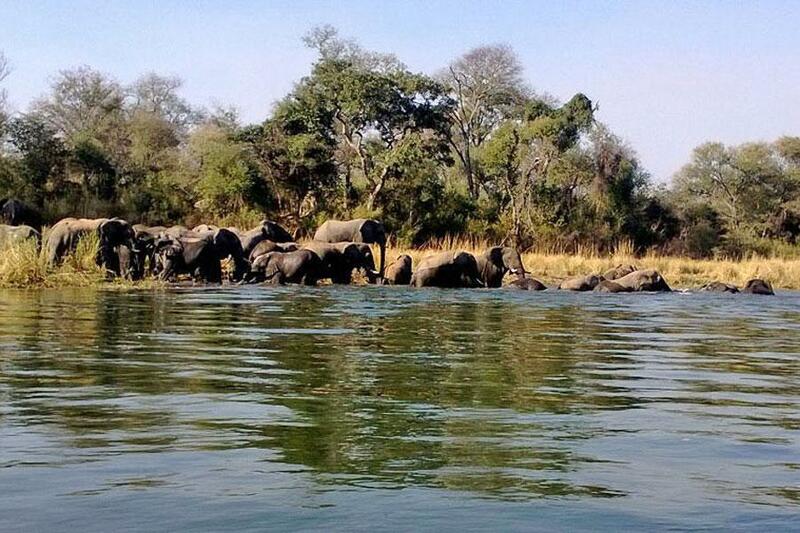 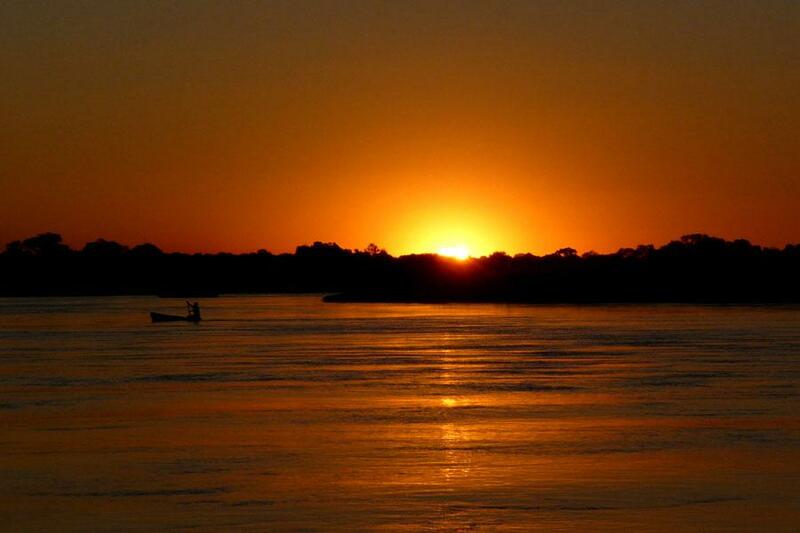 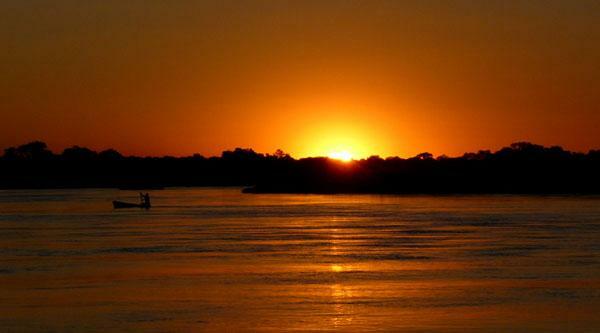 We are looking forward to your visit, which will become an unforgettable African Experience. 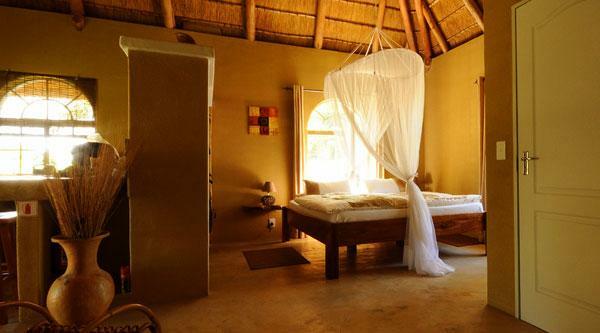 A stay at Mobola Island Lodge promises the possibility to take time for yourself, relax and unwind in our spectaular green nature!